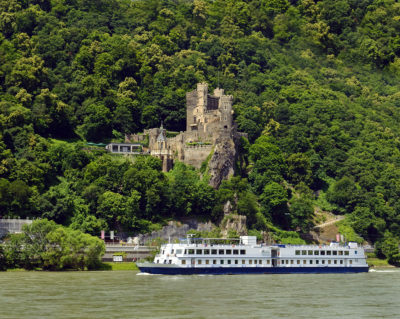 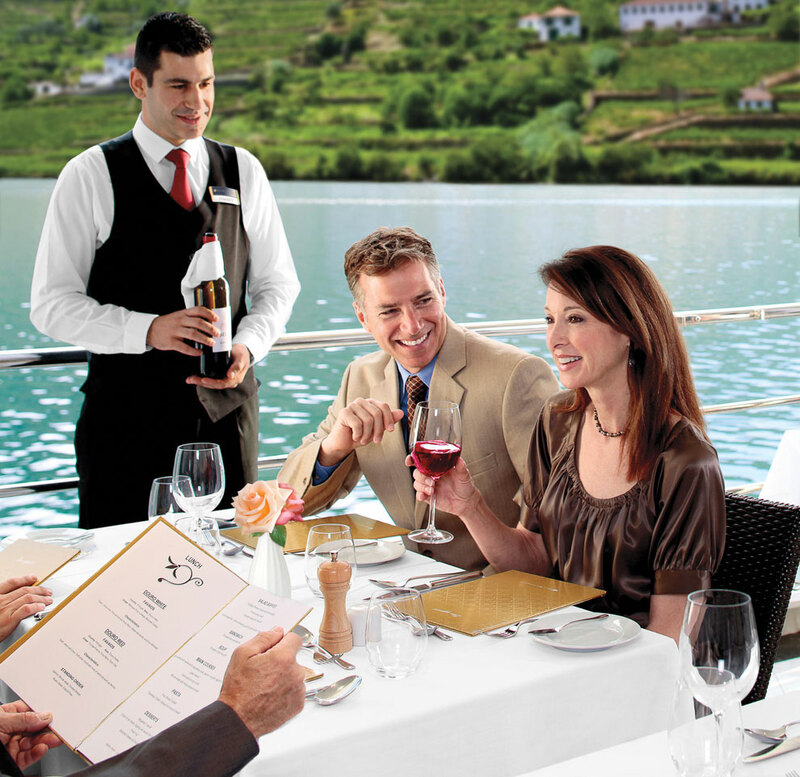 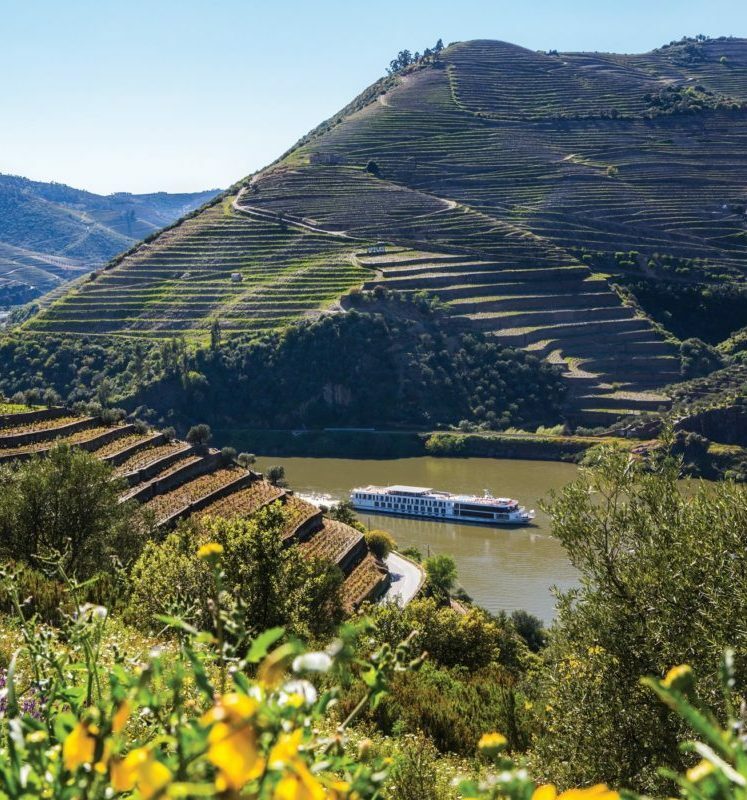 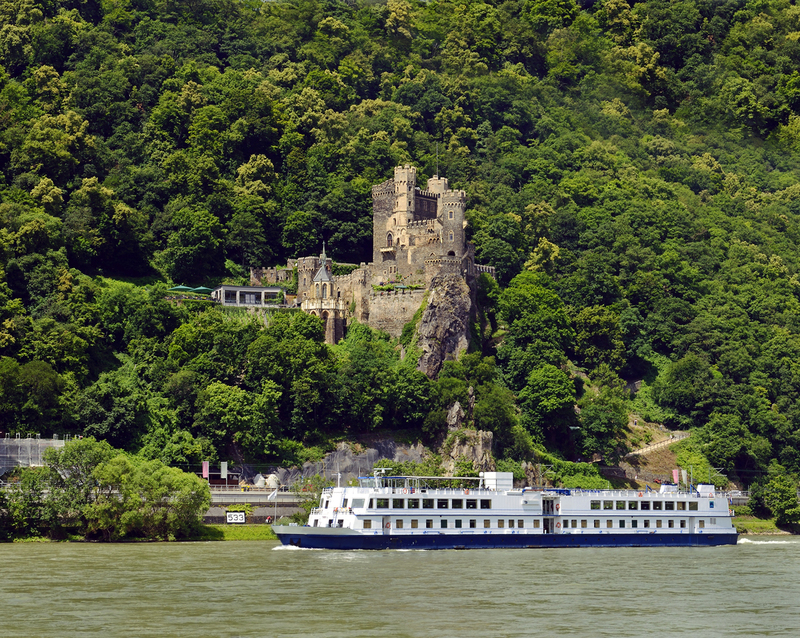 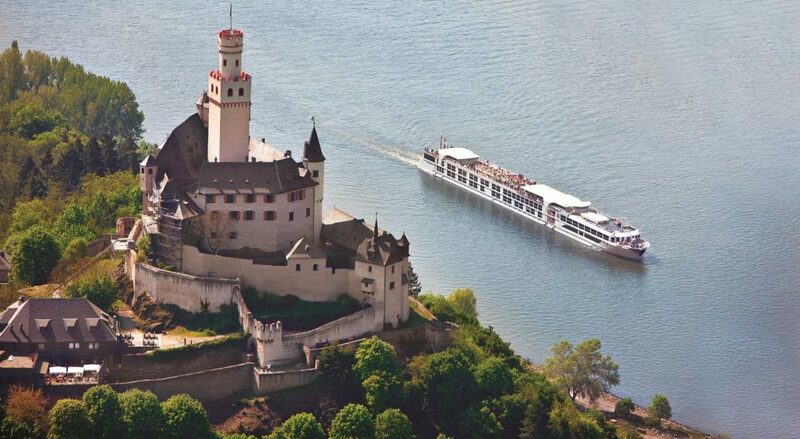 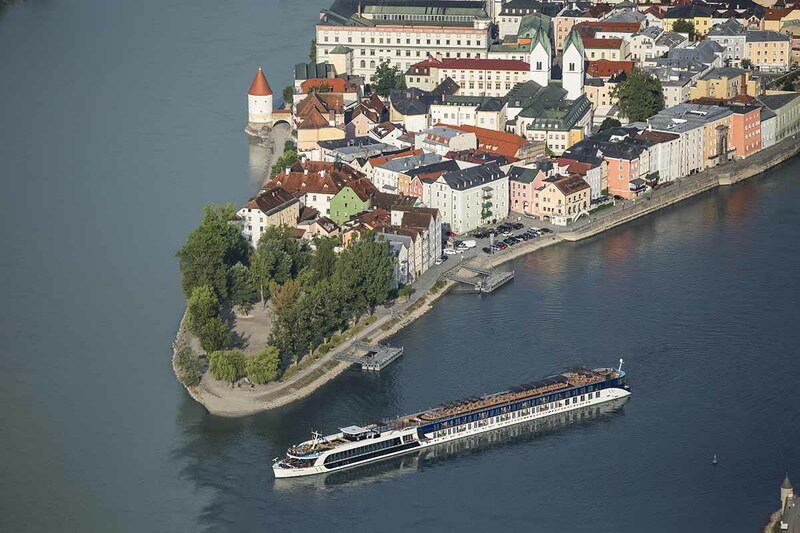 What better way to really explore and encounter a country (or countries) than aboard a riverboat? 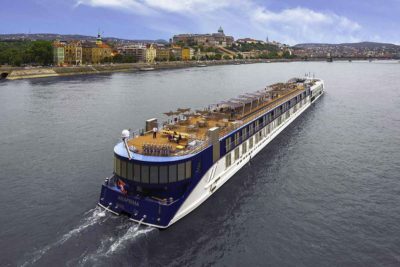 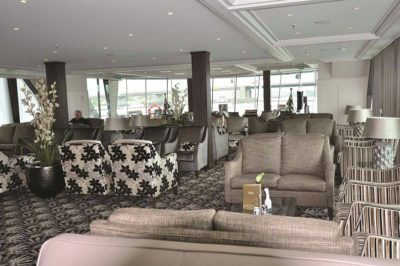 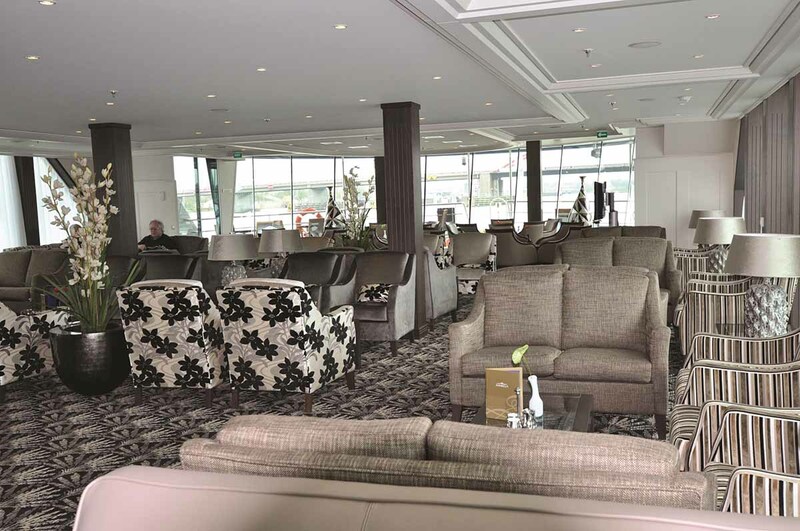 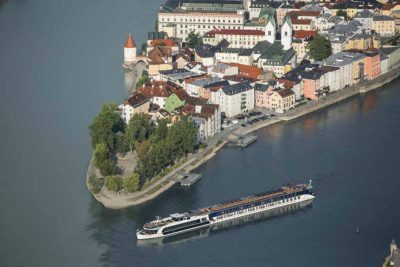 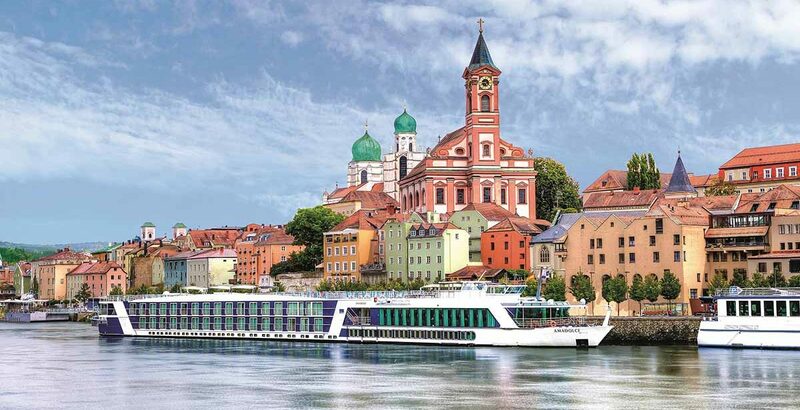 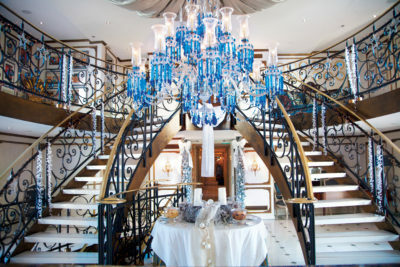 Closer to a floating boutique hotel than a traditional cruise ship, the boats are elegant and accommodating, generally taking between 60 – 200 passengers only. 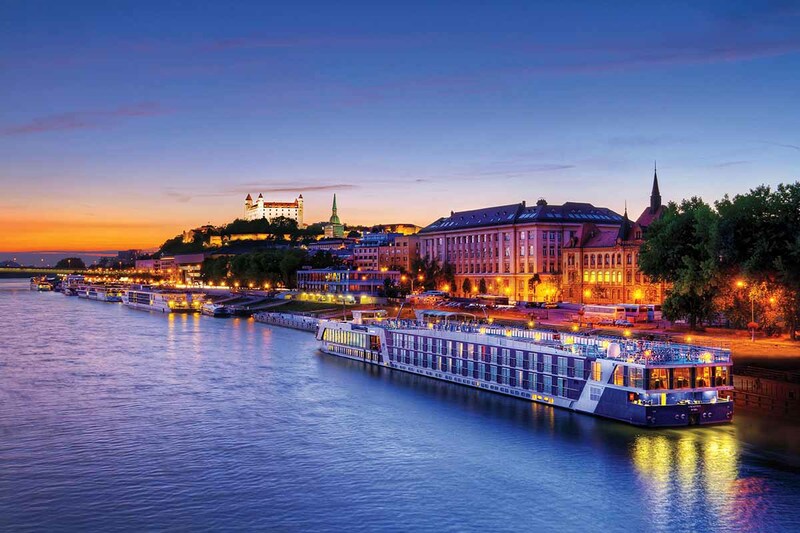 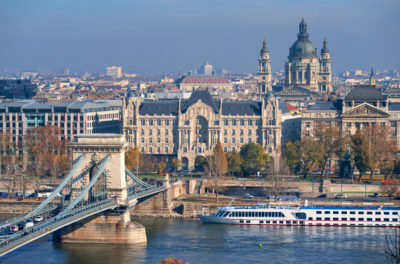 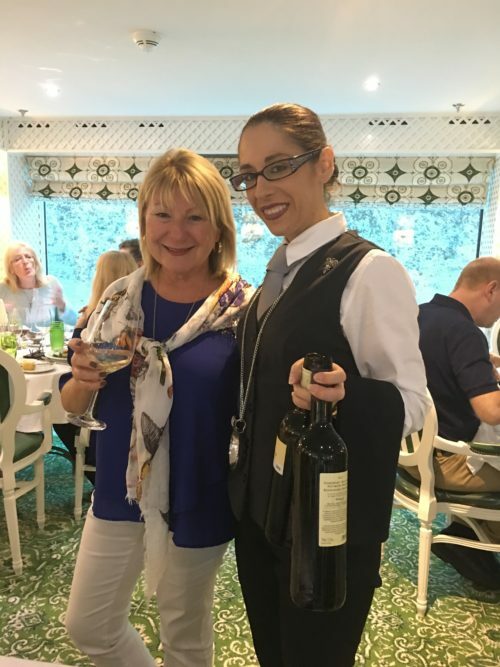 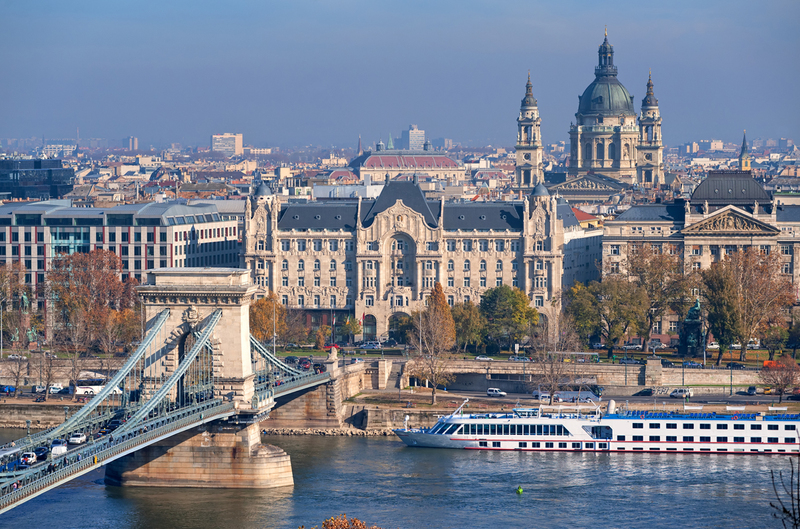 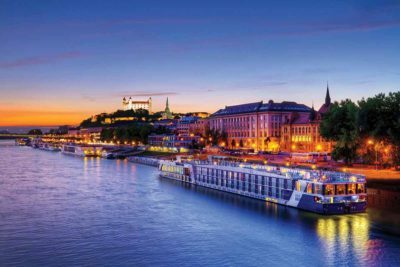 As they are nearly always close to land, it’s extremely easy and convenient to spend your days navigating Budapest or Paris, Siem Reap or Ho Chi Min before returning to a well-appointed stateroom for a good night’s sleep.